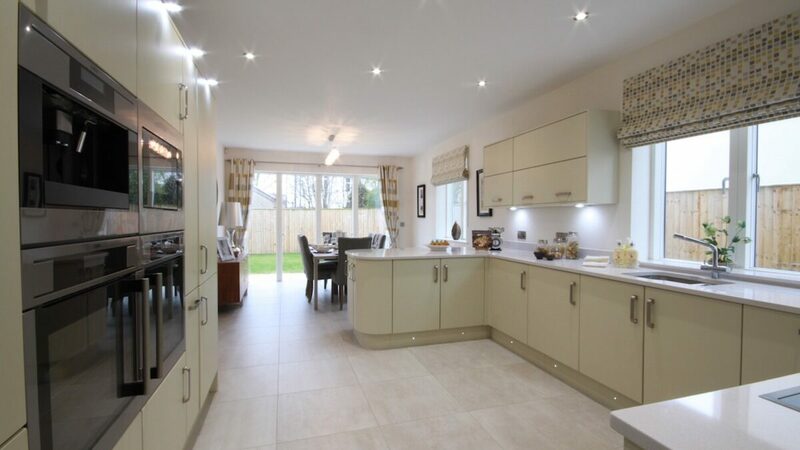 Camstead Homes are the only major developer to offer a high specification interior package throughout their homes which is included in the final purchase price. At any other new development items such as major kitchen electrical appliances, carpets, mirrors, and many fixtures and fittings are all counted as extras meaning potential buyers have to purchase these items from income or savings. 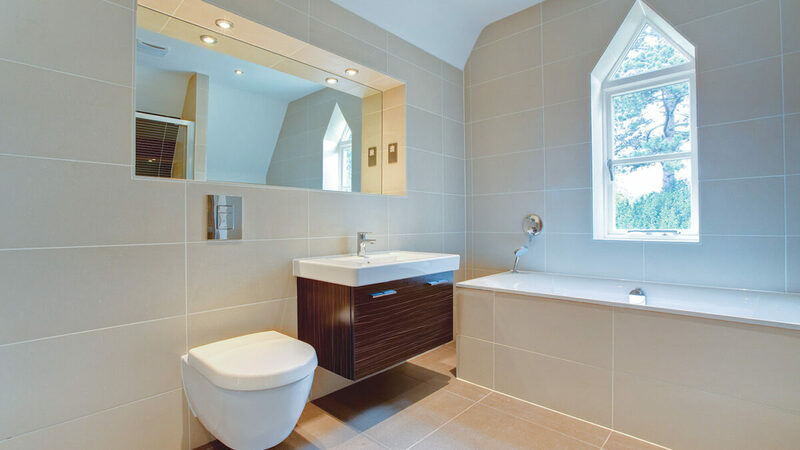 Camstead have taken the decision to install a high quality specification at the construction stage throughout all their new homes saving buyers time and valuable funds as well as representing outstanding value for money.